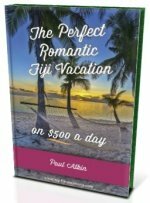 What is the best time to go to Fiji? When to avoid the crowds? When is the climate most appealing? Find out here for all manner of Fiji islands vacations. Oh, what joyous weather! 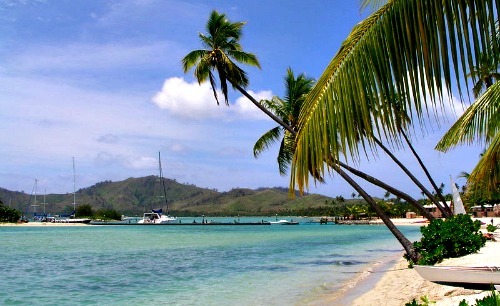 The climate of Fiji is tropical which means warm most of the year with minimal extremes. The 'Fijian winter' gets down to an arctic 18°C (64°F) on Viti Levu and 22°C (72°F) on the popular Yasawas and Mamanucas. In the summer it peaks at 32°C (90°F). So as you can see, you need not worry about packing that extra jumper for your exotic vacation! As far as climate is concerned, April through to October is the most pleasant. For information about climate and weather, start at our hub Fiji Weather page. From April/May to October, Fiji has less humidity, milder temperatures, and lower rainfalls. So for this reason this is high season for visitors. It's especially busy June to October and peaks in July. fall over December/January. So this is also busy season. The quieter period is from November to April. Also though, this is wet season with heavier rains falling in this period. That said, the island groups of Yasawa and Mamanuca would be a drier option for your getaway. The 2011 and 2012 figures show that the quietest month by far is the month of February, then followed by March. The quietest month for the second half of the year is November. These are your best bets for avoiding crowds. 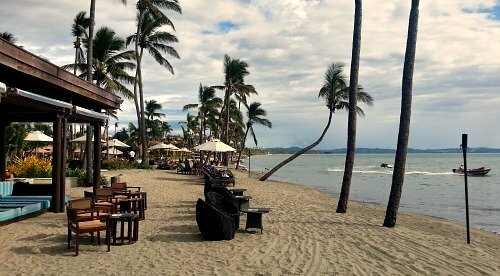 Public holidays in Fiji are a joyous time and happily celebrated by everyone. Gatherings and celebrations, featuring feasts, can last as long as a week! Visit our Fiji Holidays page for public holiday dates. In almost all cases, this shouldn't affect your holiday/vacation. Cyclones come to Fiji almost on a once a year basis. However, severe cyclones are much rarer, averaging around one every five years. From 1987 - 2006, there has been 4 coups in Fiji. The reason is commonly believed to be because since the Indo-Fijians dominate the economy of Fiji, indigenious Fijians don't want to lose control of the islands. This is a handy article on what to do, if you are caught in the unlikely scenario of a Fiji coup.